RC Gliders for Thermal Soaring. 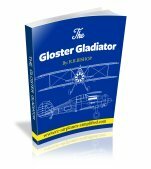 Thermal soaring RC gliders, can be launched using several different methods. 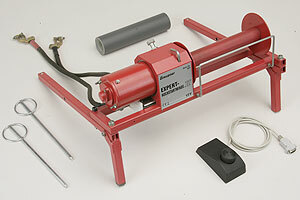 Four types of launching are described, from the simplest bungee to the tow plane. The Multiplex Cularis is constructed from tough Elapor foam that is very durable. This glider can be bungee launched or it is possible to add electrical power. Thermal Soaring can be a very satisfying way of flying gliders. It is usually flown from a flat field and for those of us with no easy access to suitable slopes, it is the only way we can fly gliders. The idea is to find thermals, preferably up-wind and ride the thermal back towards yourself. Thermals are bubbles of warmer air that are rising. Keep a look out for circling hawks. They are masters at finding the slightest lift and can work thermals for hours with barely a wing flap. If you watch your glider closely, you can tell when lift is around. For instance a wing tip may quickly rise, indicating lift is close by. Turn into the rising wing and you may find the thermal. On a hot summer's day lift can be easy to find. Be careful! It is easy to loose an airplane in high lift conditions! Stay up-wind and do not let the glider rise too high-spiral out of the lift and loose altitude. The challenge for thermal soaring is a reliable method of launching RC gliders and gaining the maximum altitude at the start of the flight. We shall now investigate the various methods available. 1. The Bungee Cord or "Hi-Start"
The photo at left shows the Great Planes Up Start launching system available from Amazon. 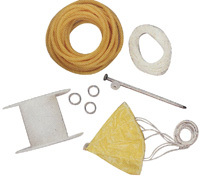 The 3/16" diameter latex rubber tubing can produce launches of over 200ft.in altitude. Many Thermal Soaring Clubs own an electric powered winch for the use of it's members. The use of such a device can give reliable launches but you do have to wait your turn! You can, of course own your own winch. The photos and links below shows examples of what is available. 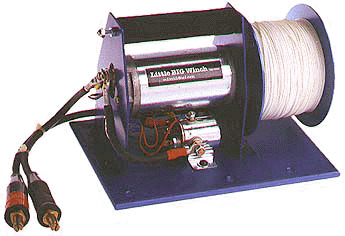 For our friends in Europe, the above winch is available from Gliders UK. Kindly mention RC Airplanes Simplified. com if contacting any of them. Photo shows a good example of a scale glider tug. 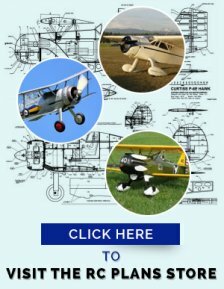 This is the WILGA-35. 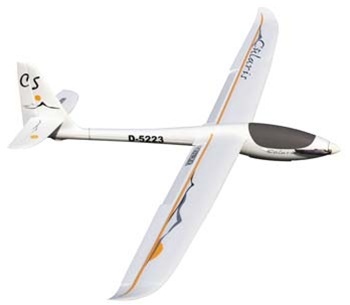 A model is available as an ARF kit from ICARE Sailplanes and Electrics. 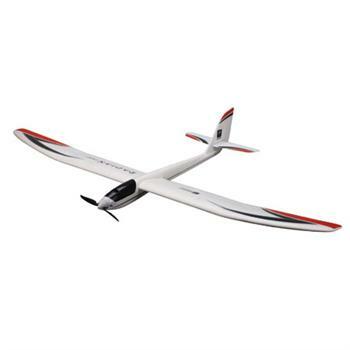 This model features a wing span of 95" and the flying weight is from 12 to 19LBS. For more information please click here to visit the ICARE website. 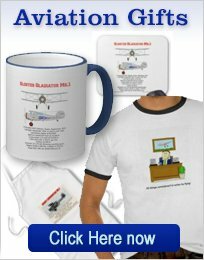 Please mention RC Airplanes Simplified. com if contacting them. The Parkzone Radian Pro is a very good electric RC glider. The Radian Pro comes out of the box, with functioning ailerons and flaps. If you use a computer RC transmitter, then high end glider functions, like Reflex, Camber and Crow can be programmed in. On the other hand, a 5-channel transmitter can be used and the flaps can be operated in a normal fashion. The power is a 480 size outrunner brushless motor that is powered by the included 3S 11.1V 1300mAh lipo battery. 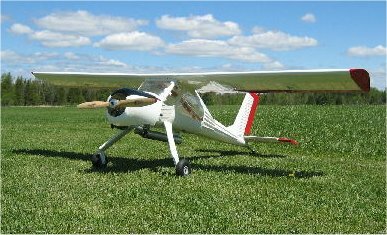 As with all Parkzone models, it is constructed from Z-Foam and the wing is supported by fiberglass blades and tubes, to reduce wing flexing.